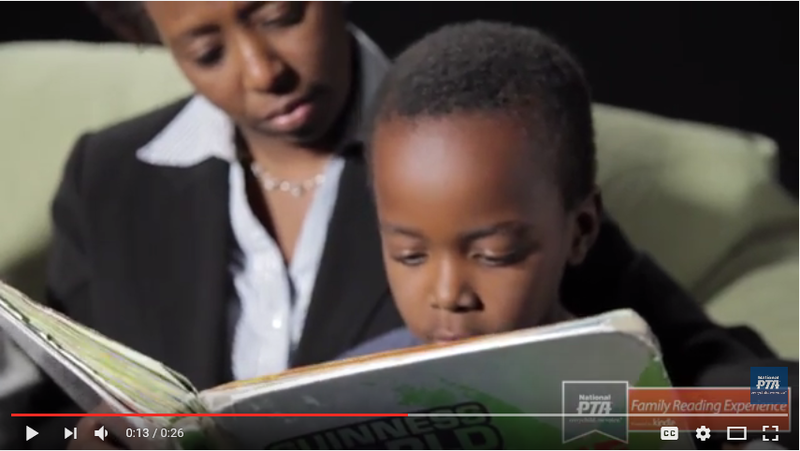 Juliet sits down with her child, Kakii to talk about learning how to read and their favorite place to read at home. National PTA and Kindle celebrate the Family Reading Experience – a campaign that inspires families to keep learning alive by reading great books together. National PTA empowers families with tips and activities that encourage ongoing reading, while challenging them to share photos, videos and memories that demonstrate how and why reading together is a fun and treasured family activity.